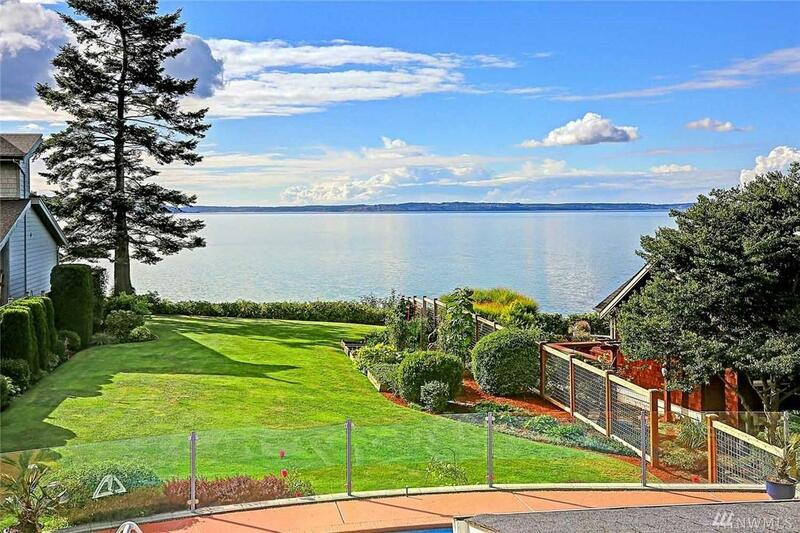 Incredible Mid-Bank Waterfront Luxury Home, Custom-Built on Camano's Favorite Madrona Beach. West-Views of Boats, Whales, Sunsets and Beach Activity. 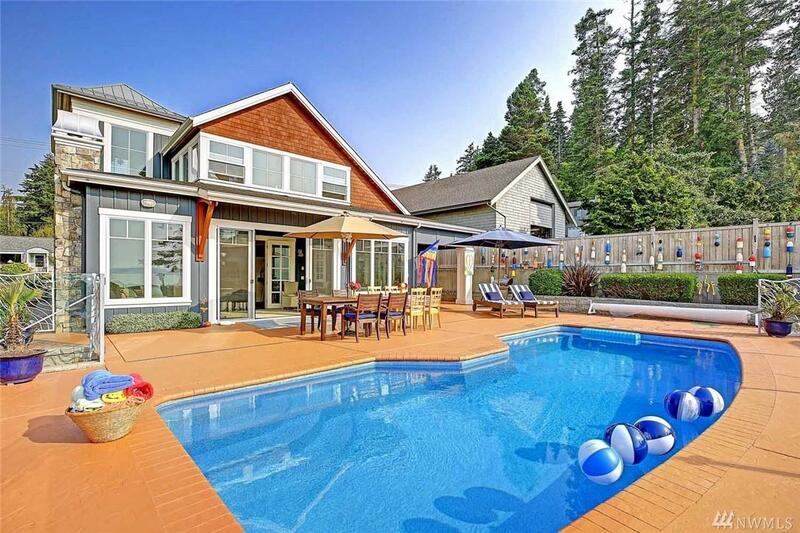 Like-New, Architectural-Design Craftsman w/ 30' Heated In-Ground Pool, Main Floor Master, Gourmet Kitchen, Rich Hardwoods & Stone. Zone Lighting, Vltd Ceilings w/ Bonus Room & Fireside Indoor/Outdoor Living Space. 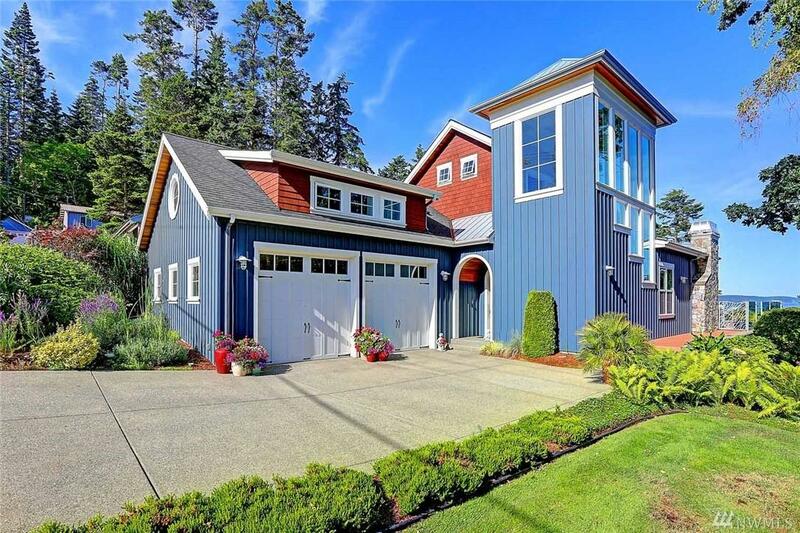 Finished Garage, Gardens, Ample Parking, Bulkhead on Beach. 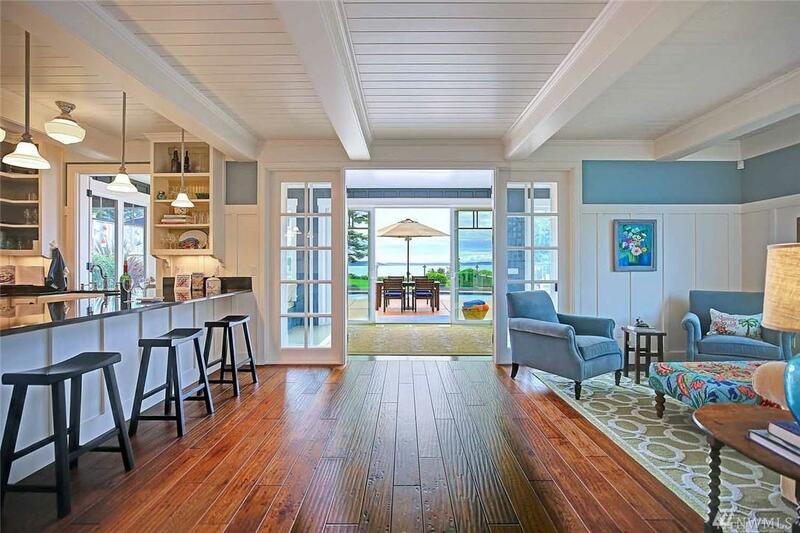 Easy to access beach to Enjoy Sand, Crabbing, Beach Walks. 1st Time Listed!